With its operations in India supporting its Israeli facilities, the Lohia Group looks at strengthening the Make in India initiative as well as making Israel a key export hub to the American and European markets. The Group's director, Anurag Lohia, told PTI that the acquisition would help "establish a firm international footprint for the group and in further growing new markets". "We believe this marks the beginning of our growth in this sector on a global scale. We will continue to look at other synergistic opportunities in this space towards our aim to be a key participant in the global defence and aerospace domain, Lohia added. The Israeli company specialises in giving alternative solutions in the field of construction and engineering in the domain of UAVs in particular as well as in various other fields. It already has an established track record with Israel's Ministry of Defence, Israel Aerospace Industries (IAI), Elbit systems, Rafael and several other defence companies from the fields of optics, simulation and UAV integrators as its clients. The company's CEO, Uri Orbach, said that it has about 60 people working at its manufacturing unit in Ashdod. 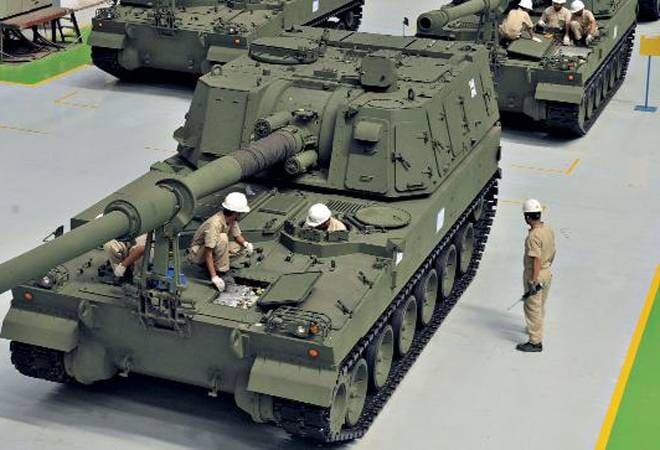 "The firm's established pedigree in military technology manufacturing is a synergistic fit with Lohia Group's decades long expertise in large scale manufacturing across sectors," Lohia noted. With its operations in India supporting its Israeli facilities, the Group looks at strengthening the Make in India initiative as well as making Israel a key export hub to the American and European markets. "With these facilities serving as a strategic base for customers in those markets, the Group will utilise Israel's well-known prowess in aerospace R&D and engineering to leverage its expertise globally," Lohia said. The Group's Indian facility located in Kanpur will be part of the Uttar Pradesh government's defence corridor and also help establish India as an exporter for customised composite products, he noted. All existing customers will now also be ably supported from the Group's India facilities, Lohia emphasised.